Flat-shaped brush comb, easy to apply, gives volume and curl up. Dolly Wink volume mascara has thicker brush for intense result. 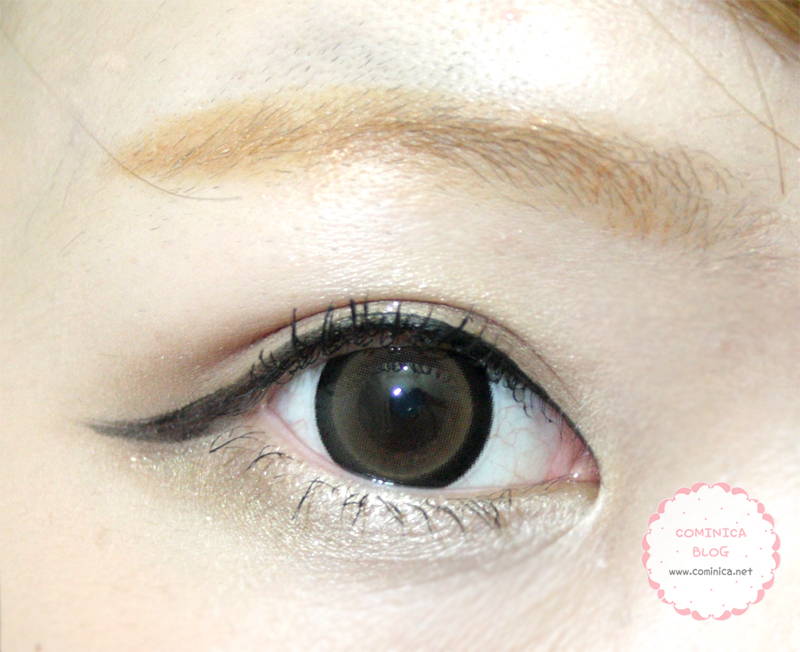 Natural black color with glossy finish. This mascara claimed to be waterproof and sweat-proof. Can stay for all day and fast drying. 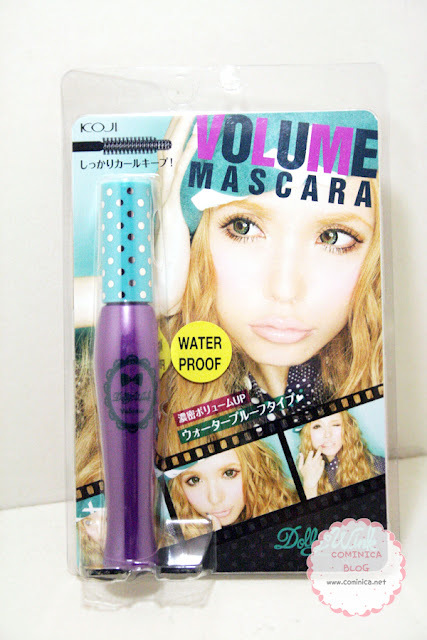 And it is fast drying and waterproof BUT not sweat-proof especially if you have oily eyelid like me. 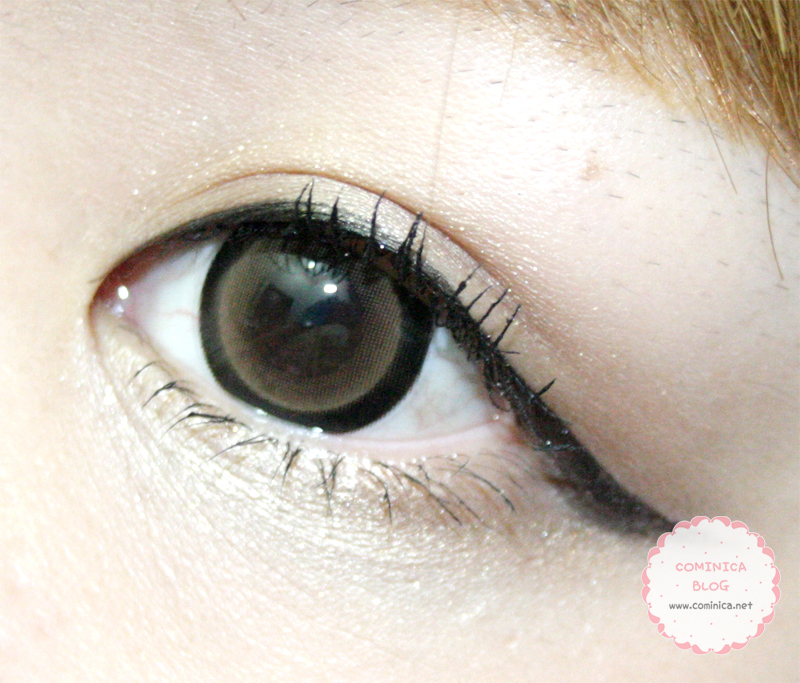 >______<""
My sister has normal eyelid and this mascara is work GOOD on her. Stay on her eyelid better than on me. *sigh* I wish I had normal skin ( ‾ʃƪ‾). I got mine from Kay Collection Indonesia. 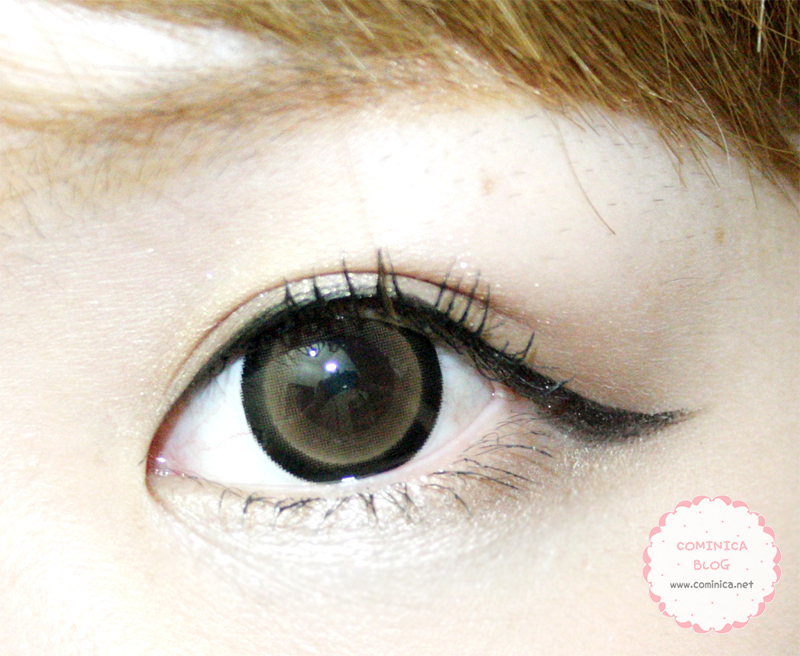 A store where you can get the original dolly wink. 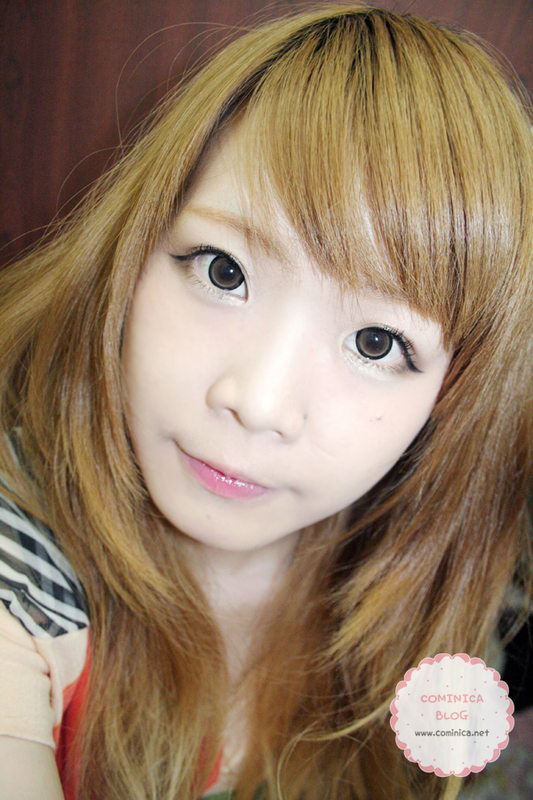 ヾ(＾∇＾) I usually visit their store at Sogo, Central Park Mall. And I don't say other store sells fake but since Kay collection is the official store in Indonesia, why don't buy from them? (ﾉ_ _)ﾉ lol, I know their price is pricey but at least it's safe and original. Right? 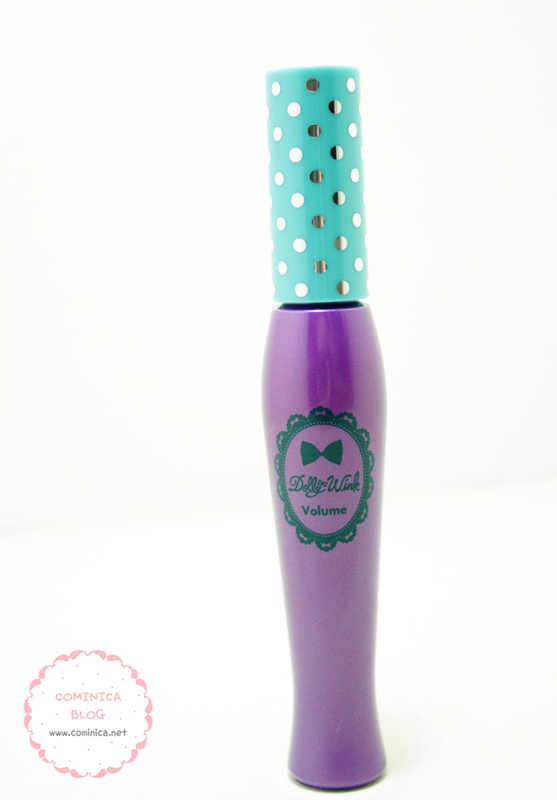 so pretty...mascara never work on my lashes..wonder why..X___X huhu.. I like the makeup look on you! You definitely look more youthful hahaha. Too bad the mascara doesn't stay so long. I was considering picking it up at a store nearby but I sort of have oily lids so I wouldn't want to waste money on a product, even if it does look super cute! What product did you use on your lips! So kawaii! looks great on you. 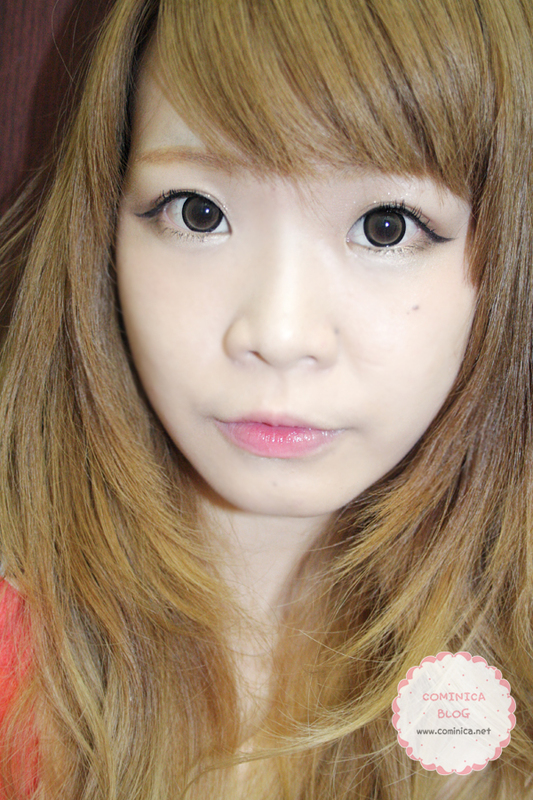 i love dolly wink eyeliner and mascara :D they are both great ! 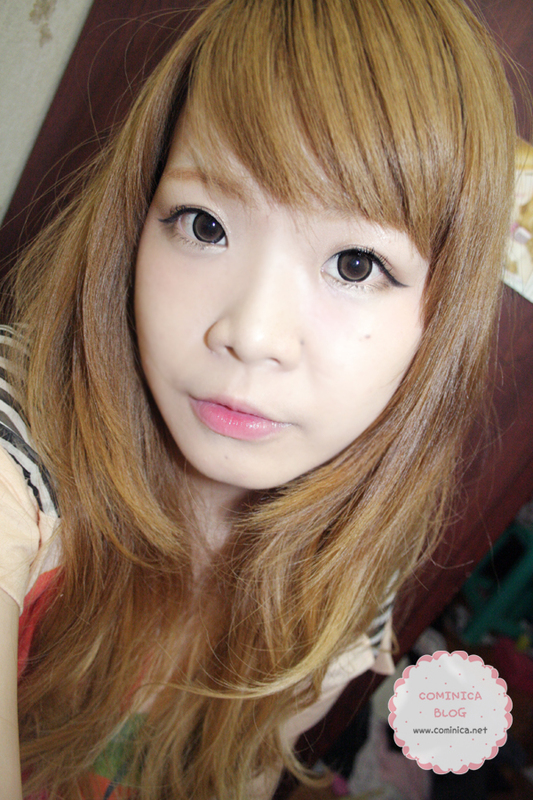 yeah TT___TT my oily lid..